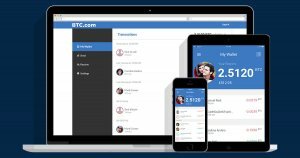 BTC.com is a cryptocurrency wallet for Bitcoin & Bitcoin Cash whereby users can send, receive, and store funds securely. The BTC.com wallet is backed by the world’s leading bitcoin mining manufacturer, Bitmain Technologies. The BTC.com brand offers a wallet, mining pool, and API for bitcoin and Bitcoin Cash. by BTC.com / BlockTrail B.V.
Bitcoin (BTC) & Bitcoin Cash (BCH) support. 100% control of your private keys. Buy bitcoin directly from your wallet. Dynamic transaction fees – pay optimal transaction fee for the fastest transaction confirmation times at the best price. Accelerated transactions – push your priority transactions directly to the BTC.com mining pool for super fast confirmation times. Master seed backup – one backup keeps your bitcoin safe forever. Create unlimited bitcoin addresses (HD). Transaction history with full transaction details. 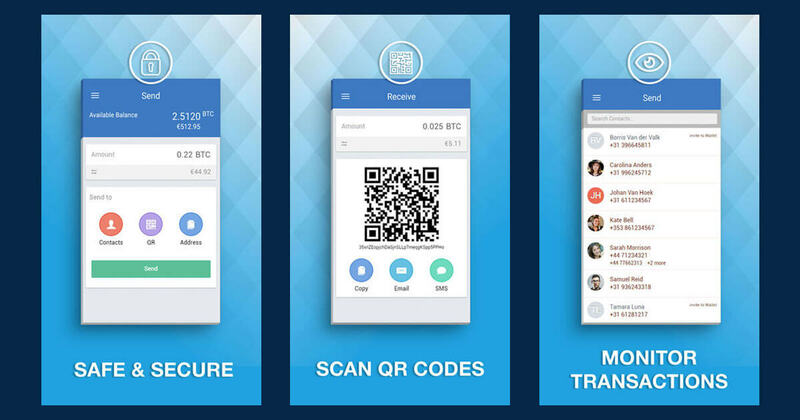 Send or receive bitcoin using QR codes. Send bitcoin to your phone contacts directly without asking for their bitcoin address. 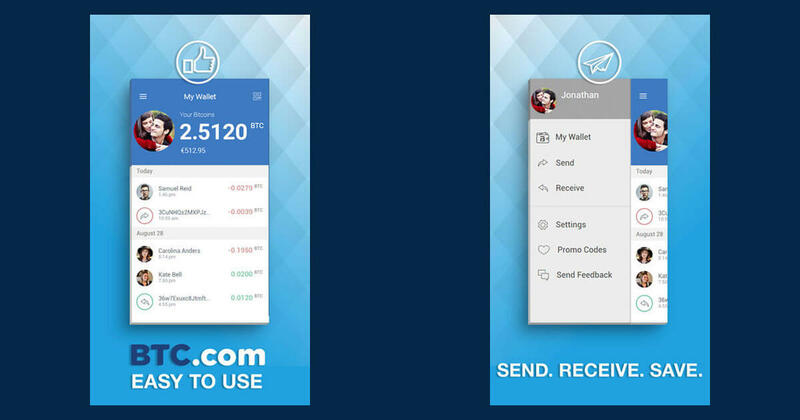 Customize your wallet with your profile picture. 10+ main languages: Spanish (Español), Dutch (Nederlands), Russian (русский), Japanese(日本語), Chinese(中文), Portuguese (Português), French (Français), Hindi (हिंदी), Korean(한국어), German (Deutsche) and Arabic (عربى). 25+ currencies: USD, EUR, GBP, CNY, PAB, ARS, BoB, CLP, PEN, PYG, UYU, VEF, CRC, MXN, NGN, INR. Bitmain IPO: Is the Unicorn Mining Giant Misleading Investors? Mobile payment service by Square, Inc.